As part of Dali Land this FRINGE WORLD festival, the Surrealist Saloon will host late night soirees from January 18 to February 17 atop Metro City‘s balcony that will set your imagination alight. Suspended above Perth on “the rooftop where time stops” a showcase of amazing mind-melting and reality-bending events will take place from 10pm to 5pm; all especially curated to indulge and accommodate the senses and create a surrealist feast for the eyes and ears. This will include performance art, live original music, magicians, burlesque, comedians, art installations and more. In addition to this, at the bar you will be able to taste an array of tantalisingly surrealist cocktails to satiate your taste buds while indulging in the frivolities. The first wave of live band announcements has been revealed with more to come at a later date. So far we can announce that Saturday, January 19 will feature The Braves from Victoria who will bring their left field rock and roll that spans a whole range of sounds and genres. Your Girl Pho will bring her sweet pop vibes to the mix on Wednesday, January 23. One of Perth’s premier rock bands, The Floors will bring their arresting individual sound on Friday, January 25. 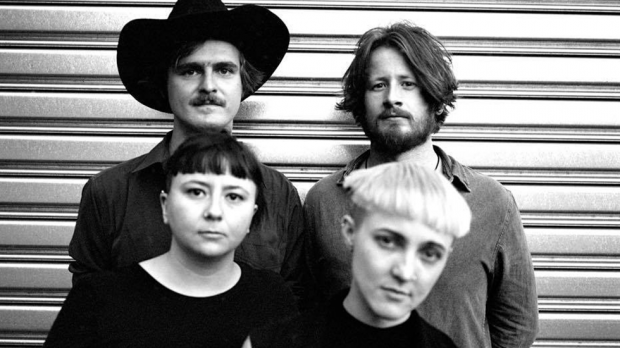 Lastly, New Talk (pictured), formerly known as Rag n’ Bone, will grace the stage on Sunday, January 27 with their electrifying and entrancing modern take on the post-punk genre. The Surrealist Saloon is set to be unlike anything on this plane of existence. 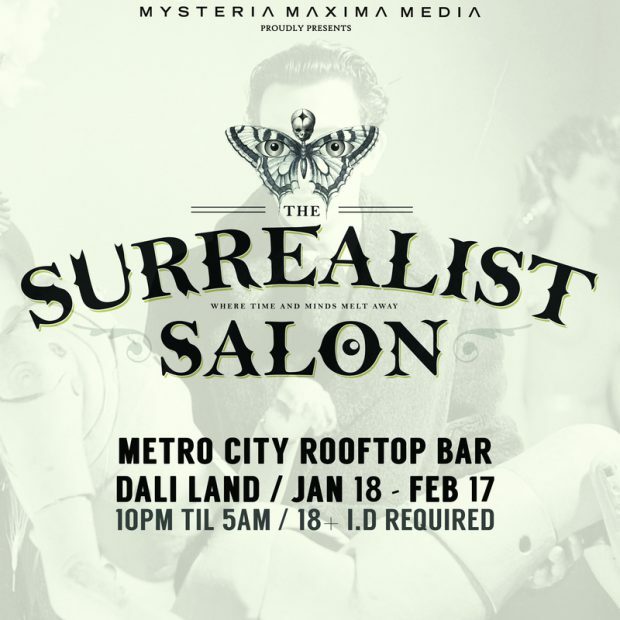 The Surrealist Saloon will open from 10pm to 5am, January 18 to February 17 at Metro City rooftop bar. Tickets can be purchased from the FRINGE WORLD website or directly through Megatix.